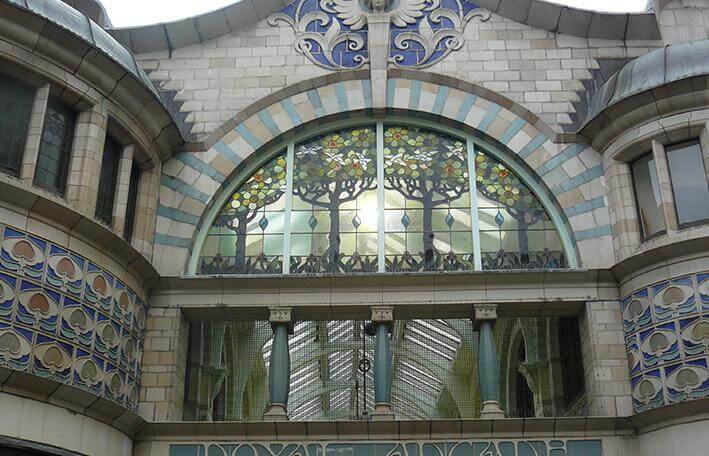 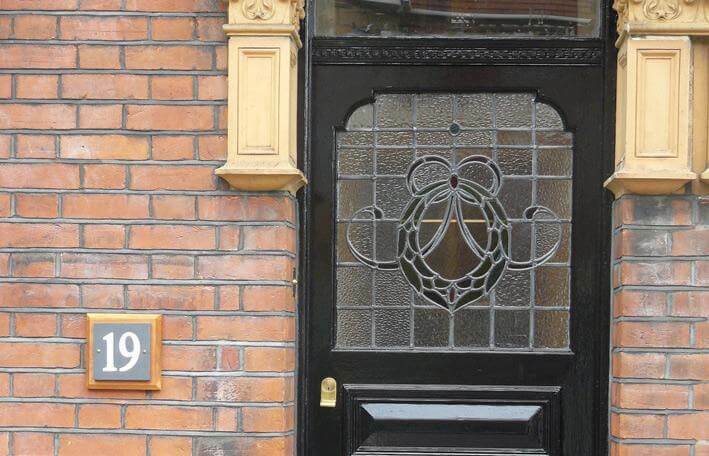 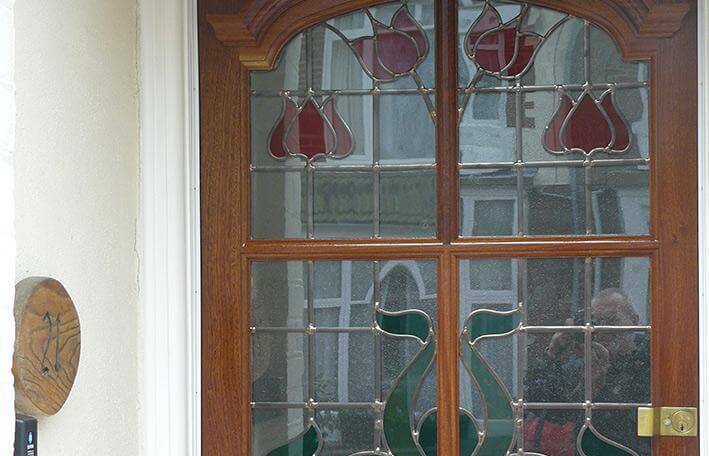 At Norwich Glass, we are proud that our skilled craftsman are able to design, repair, or fully re-make complete lead light windows. 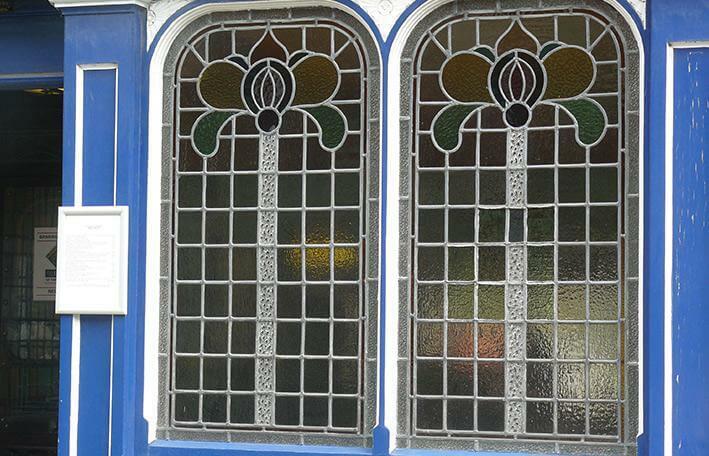 Our experts have access to many unusual and different types of antique, coloured, and decorative glass so you can be sure that we will create exactly what you are looking for. 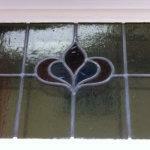 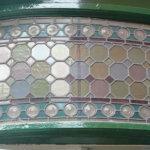 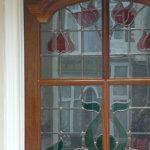 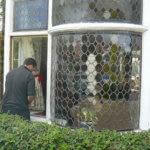 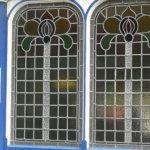 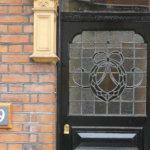 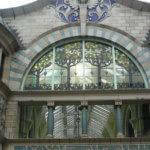 These are decorative windows made up of small pieces of glass supported in lead frames. 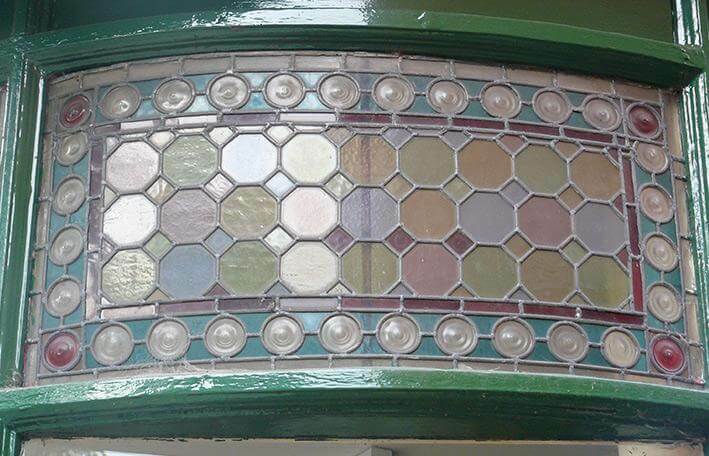 Traditional lead lights are associated with domestic and commercial architecture. 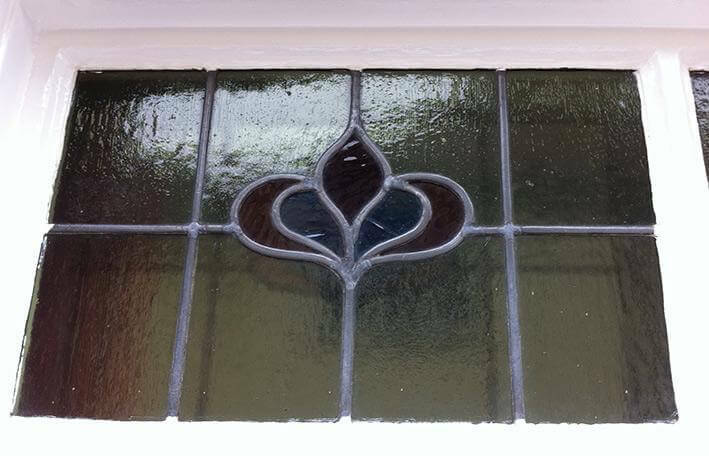 Some of the most interesting and effective windows are leaded, they are a real pleasure to work with, and we get great satisfaction from completing these lights, and seeing them installed. 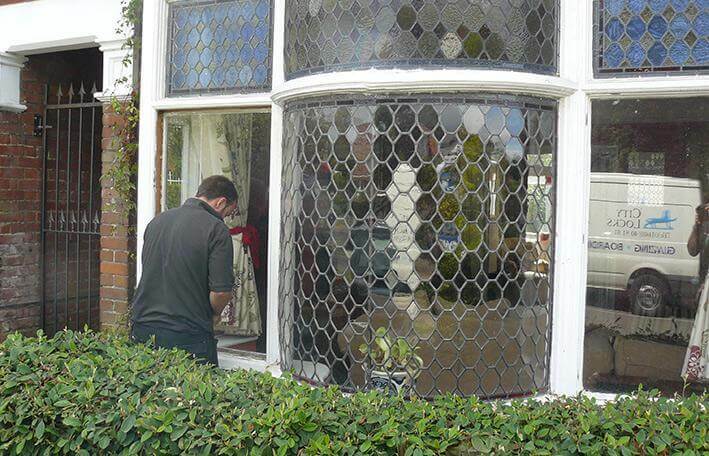 We have successfully conducted many projects throughout the county, from small repairs after accidental damage to full replacements after vandalism or fire.